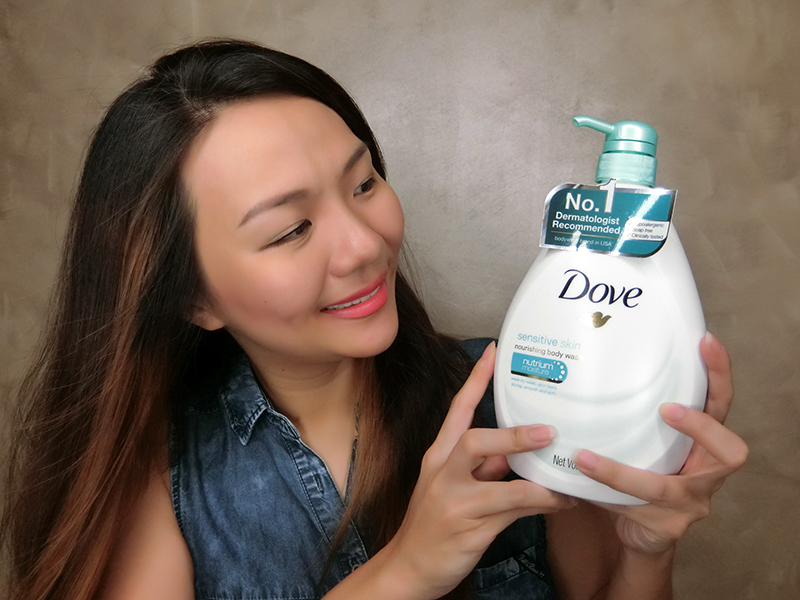 Dove recently approached me and asked me to try out their Dove Sensitive Skin Body Wash (link). It caught my interest because it’s apparently suitable for young children too. Most body washes contain cleansing ingredients that attach to the dirt on your skin and get washed away. However these ingredients can also strip the skin of its nutrients during cleansing, causing sensitivity and redness for some people. Mild on Skin but Rich in Nutrients! Dove’s mild formulation does not strip your skin like other body washes. Hypoallergenic, soap free and clinically tested, it helps skin retain nutrients and goes beyond cleansing and moisturising to preserve a healthy skin barrier. I don’t often remember which body wash I use. I just usually buy whatever that’s on offer or convenient. Little did I know how harsh some body soaps could be on my skin. Especially for someone like me who loves taking quick showers – up to 4 times a day if I’m at home all day. 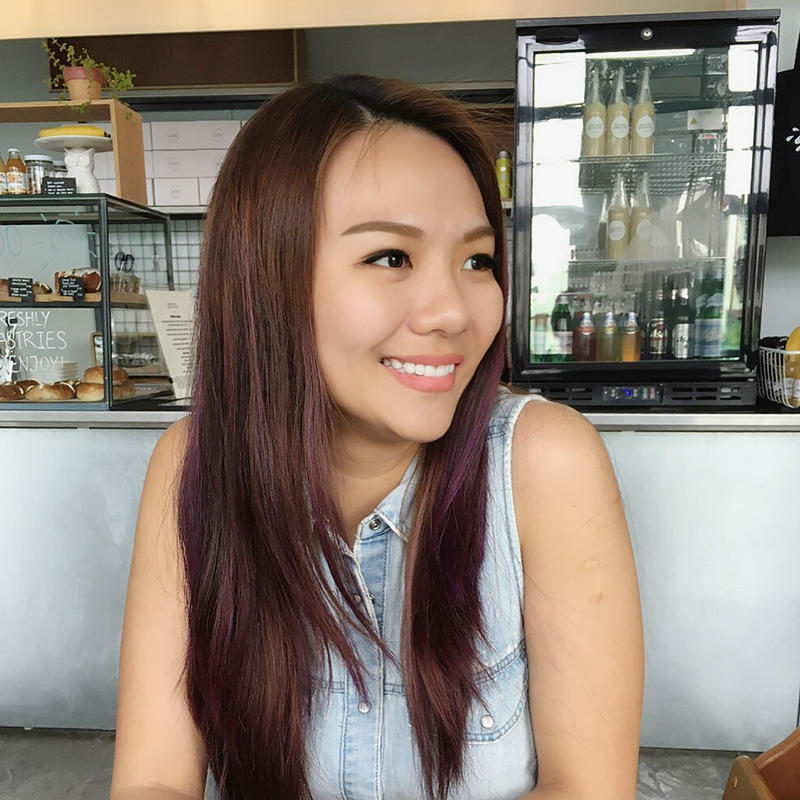 Don’t judge me, it’s Singapore’s crazy hot weather’s fault. I don’t think I have found a body wash that completely cleanses away dirt and yet is both mild and gentle on my skin. On days when I shower more than 2 times, the skin around my shin, feet and arms are gets so dry that I can doodle on my skin using my fingernail. 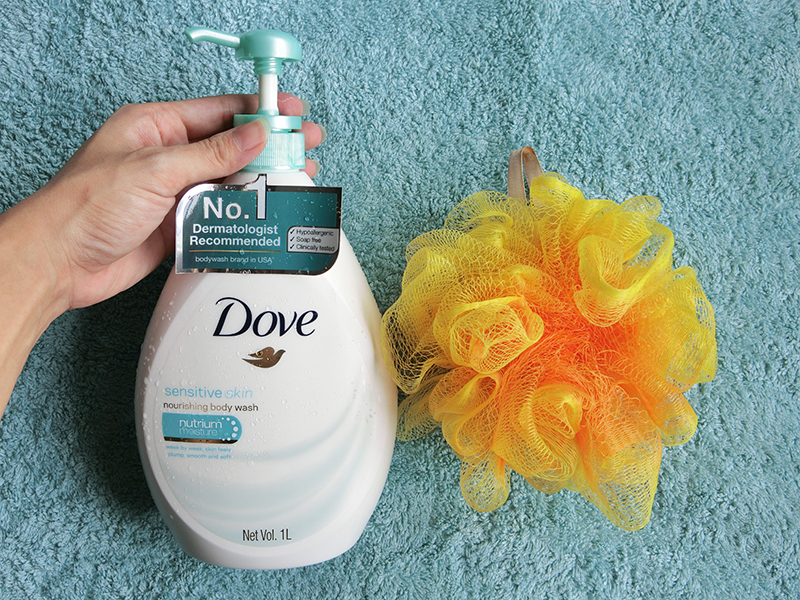 I’ve been trying the Dove Sensitive Skin Body Wash for a few days now and I really like how it feels on my skin. I hardly use cream-based body washes so this was a great change. After a shower, my skin feels really smooth and soft. Thumbs up for moisturizing effect! It lathers well and glides on smoothly. It smells good, very luxurious and feminine. 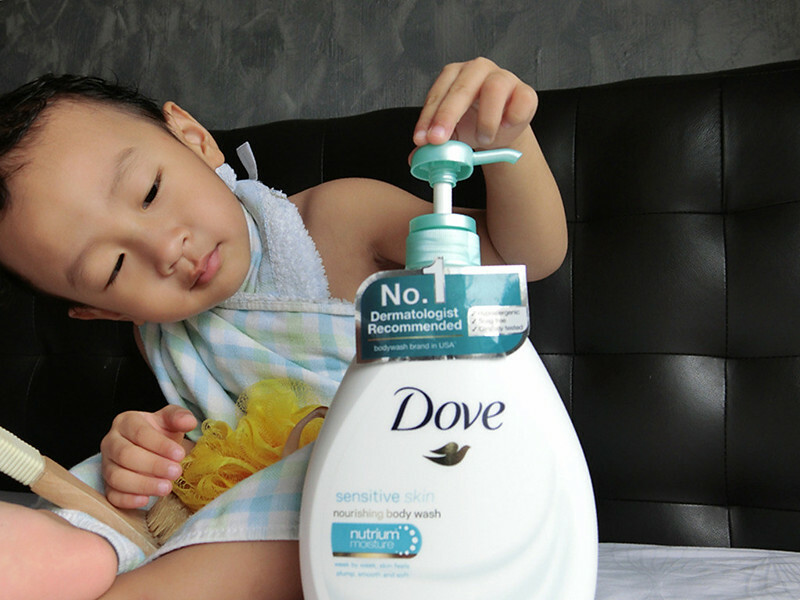 I usually would purchase a body wash specifically formulated for young children for Daniel as these are typically much gentler and milder on the skin compared to the body washes that we adults use. 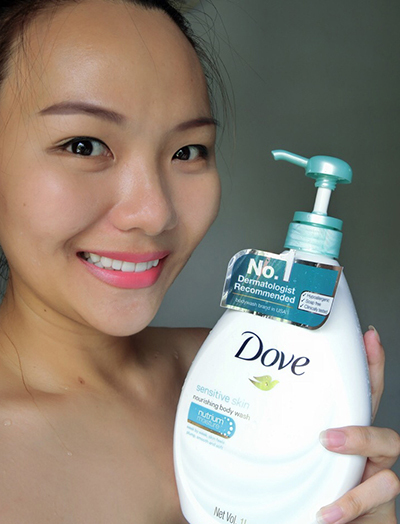 This is an advertorial brought to you in partnership with Dove Singapore. 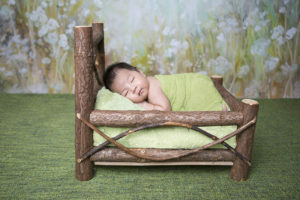 Previous Post Cute Doesn’t Even Begin To Describe These Baby Photos! Next Post Brain Training Enrichment Classes – A Fad Or Does It Really Work? Thank you for such a wonderful article dear and from my side I want to say that i am using coconut & hibiscus foaming milk & body wash from long and its really effective. SheaMoisture’s Coconut & Hibiscus Foaming Milk & Body Wash has a pleasant lingering fragrance which boosts its addiction quotient. This gentle body care product is infused with goodness of natural ingredients like Coconut Oil which helps hydrate dry, damaged skin.